Stories, parables, and examples have been a favour­ed way of conveying spiritual insights and truths since time immemorial, and Trevor Leggett was a master at it. He had the knack of pointing out the spiritual implications of practical events which people can relate to. 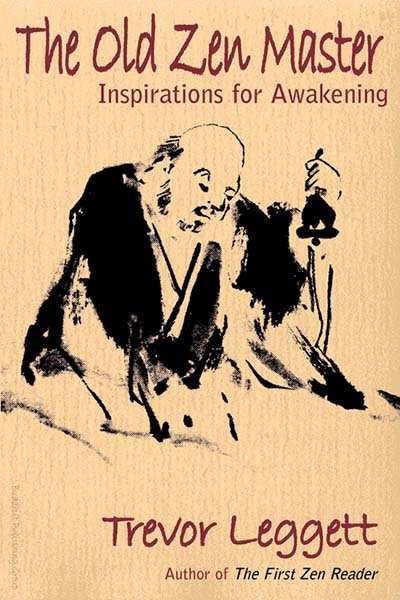 The Old Zen Master contains stories based on Buddhism with references to martial arts, music, chess and incidents in ordinary life. He describes this as a freewheeling book: `I am trying to give a few hints which have helped me and which can be of help to others,’ he said. For those who know nothing of Buddhism or Zen in particular, this is an ideal introduction. It is nevertheless relevant to long-term practitioners as well. As the author points out, occasionally a new slant, a new angle or a new illustration — especially if it is an unexpected one — can be a help in absorbing practice, study and devotion.